Ever wondered what goes on inside a tech startup? One building a robotic thermostatic radiator valve (TRV) loaded with AI (machine learning) and IoT, trying to save the world? What's not to like? Now with added superhero capes, and coffee. 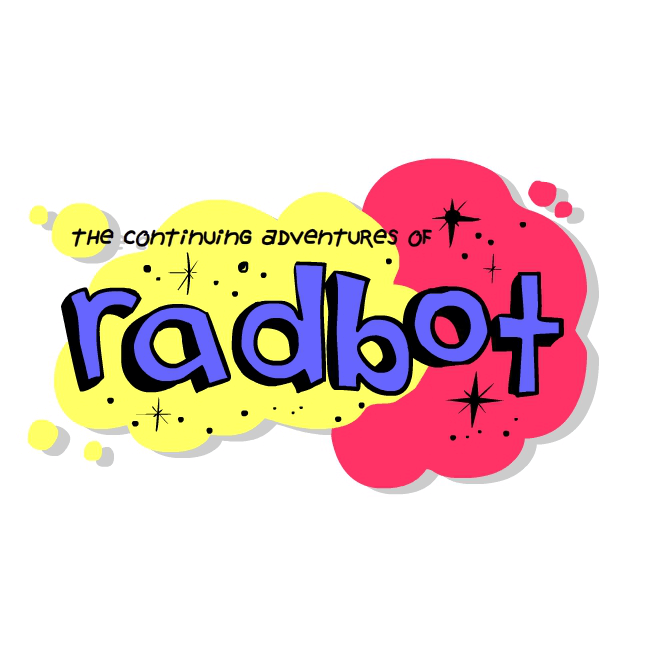 Tune in to find out how fares Radbot's dalliance with... A startup, funding, marketing, crowdsourcing, and (some) setbacks, over eight episodes in this story arc! 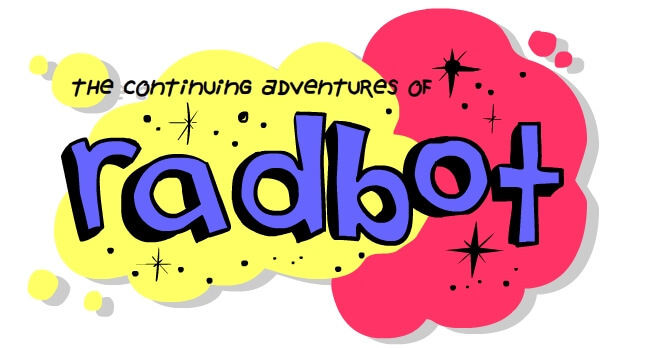 The serious story behind this Radbot comic storyline was OpenTRV's flirtation with crowdfunding in late 2016. It was intended to help us complete R&D on a new CE-stamped Radbot product version, in a big enough batch to be commercially viable. There tend to be significant price breaks around the thousands to tens of thousands, without which the final cost per unit is too high. I thought that readers of The Register might like to join us for the ride, before we knew what the outcome would be. However, most commentards (as "el Reg" calls them) didn't understand, or thought it was all a pre-planned marketing confection, or were just their normal truculent and dismissive selves. IT people, aren't we lovely? Anyway, what actually happened was ... No, come join us again while we career through the joys of marketing, ... And fundraising... And pre-post-launch fear and ennui... Maybe that's just a hangover by a more expensive name. I'd never commissioned (or made) a cartoon series before, though I read more Web comics ... ahem ... I mean serialised graphic novels ... than may be wise to admit. So via UpWork we 'interviewed' quite a few potential cartoonists. We attempted to be humane with them while avoiding any shysters tempted to submit samples of others' work to land the gig. We worked our way through a lot of graphics samples and ideaa in a few rounds. I had most of the OpenTRV team pitch in to select a favourite. And, no, I didn't get my way, but I'm very happy with the choice we made. Who knew that this stuff could be fun, before getting back to the code face? Life, that thing that gets in the way when you have a cartoon strip to live up to! Also a little bit of excitement and a change of image size/format while we got used to the mechanism that el Reg used to display the cartoon images! There is just a possibility that the main characters may be modelled on the OpenTRV management team. Maybe there's also some "homage" paid to one of my favourite cartoon characters. I'm afraid that you're going to have to work out who's who! Thank you Oz and Victor (and the rest of the OpenTRV team too)! First published 2017-06-10 , updated 2019-04-18 , rebuilt 2019-04-19 . Site copyright © 2007-2019 Damon Hart-Davis. Hosted by ExNet.